Success! Please approve your registration via the email that I just sent you! 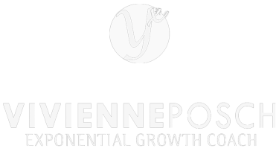 Vivienne Posch is an internationally recognized speaker and successful entrepreneur coach. High performers and corporations alike learn via her trainings and programs.